Mabelene Mahone was 80 years old when she passed away peacefully at her group home in Phoenix on Friday afternoon of July 21, 2017 from declining health due to Alzheimer’s. She is survived by her daughters – Camille Nighthorse, Charlene Williams, and her son – Joseph A. Atkins, and her eleven grandchildren and 10 great-grandchildren. She was born to Fred and Nellie Mahone on the Hualapai Reservation in Peach Springs, AZ and was the fourth child out of six children. She was the last surviving member from her siblings. She and her family had joined the Church of Jesus Christ of Latter-day Saints in 1952. She went to high school in Utah living with LDS foster parents and graduated from Bear River High School in 1954. She went on to get an Associate’s Degree at Snow College in 1958. At age 19, she was a contestant for Miss Mohave County in Kingman, Arizona. She got a government job in Washington DC for several years before returning to Peach Springs, AZ. She had worked for the Bureau of Indian Affairs in Valentine and Phoenix, AZ. 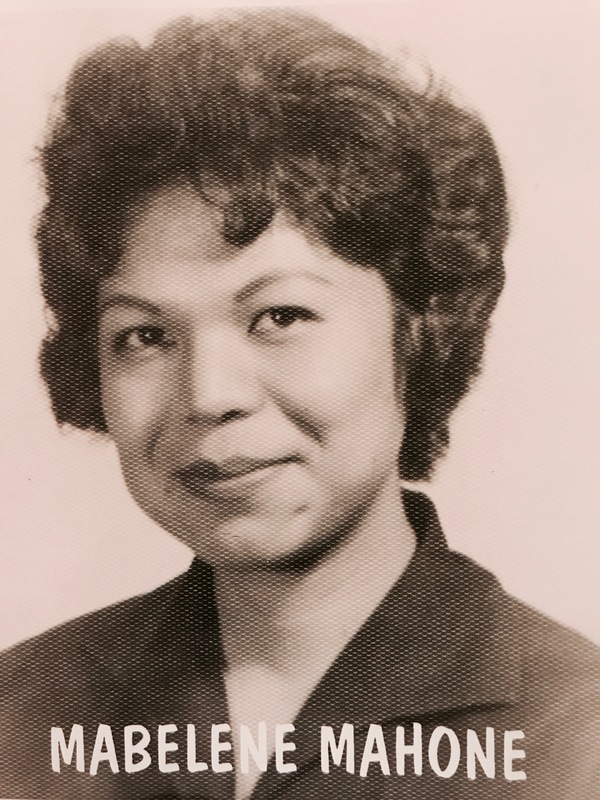 She had also worked in Administration for the Intermountain Indian Boarding School in Brigham City, Utah for five years until they closed the high school in 1981. She was a hard worker and enjoyed hunting deer and elk with her brothers on the reservation. She rode horses and worked cattle at times since her father had been a cattleman. After her retirement from government work, she lived in Peach Springs for many years and helped the elderly by taking them on trips to other reservations for visits. She was a good grandmother to Camille’s children as she was always ready to help and spend time with the family wherever they were living.